The annual Opera Holland Park, a highlight of summer in London, returns with 35 performances and five new productions. 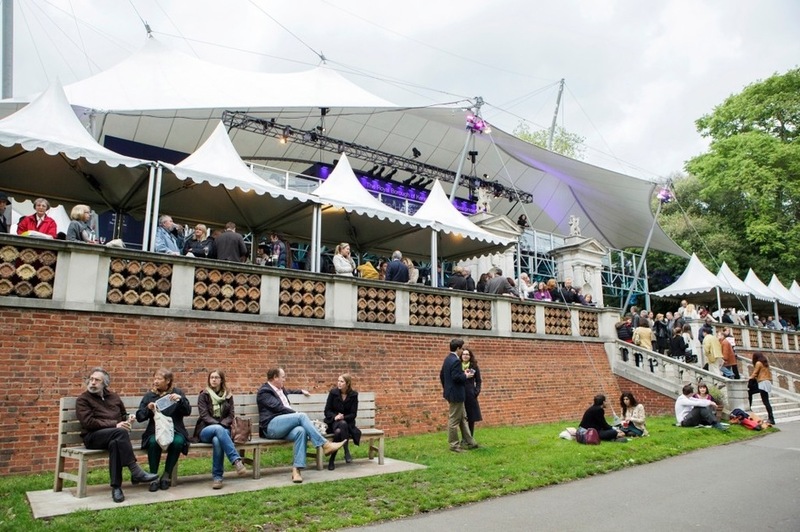 Held in West London's picturesque Holland Park, a temporary structure, Holland Park Theatre, is erected creating a magical atmosphere as the operatic arias soar over the tree tops. The 2019 season brings a double bill of Il segreto di Susanna by Wolf-Ferrari and Tchaikovsky's Iolanta, a special performance of Purcell's Dido and Aeneas by Juilliard415, on tour from New York, and Puccini's Manon Lescaut, directed and designed by joint winners of the 10th European Opera Directing Prize, Karolina Sofulak and George Leigh. Cilea's L'arlesiana and Verdi's Un ballo in maschera complete the opera programme while The Royal Ballet School returns for four shows. The orchestra for all productions is the City of London Sinfonia, joined by OHP's critically acclaimed chorus. What are the best dining options near Opera Holland Park London? Opera Holland Park gyms, sporting activities, health & beauty and fitness. The best pubs near London Opera Holland Park. Opera Holland Park clubs, bars, cabaret nights, casinos and interesting nightlife. Where to have your meeting, conference, exhibition, private dining or training course near Opera Holland Park. From cheap budget accommodation to luxury 5 star hotels see our special offers for Holland Park Theatre hotels, including Holiday Inn London - Kensington from 83% off.